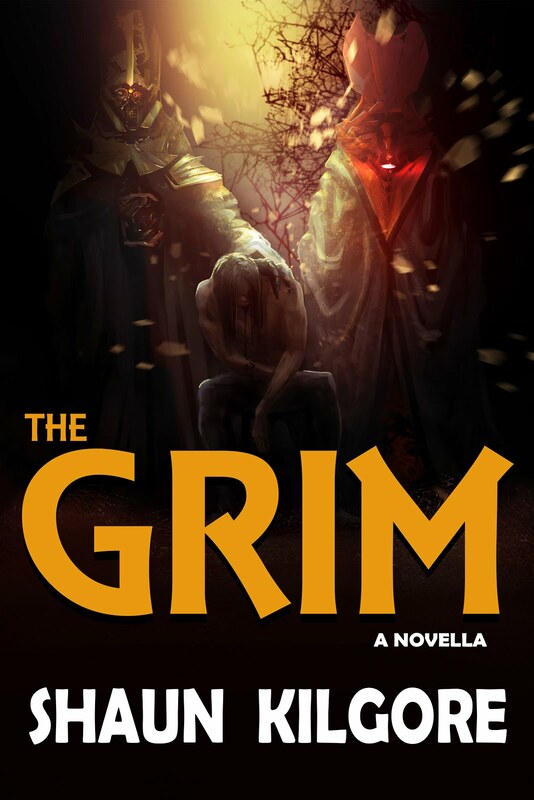 That's why there have been no updates since I released my novella, The Grim, in October. I've been busy behind the scenes as a publisher and an editor. I've also dealt with some personal/family issues that have shaken the status quo to its core, so I'm still recovering too. Now, I open my eyes wider and realize the year's almost gone. How'd that happen? My company has made some great strides this year and there were some good books published. I started a very ambitious project that has certainly been a test as well as a pleasure to do. 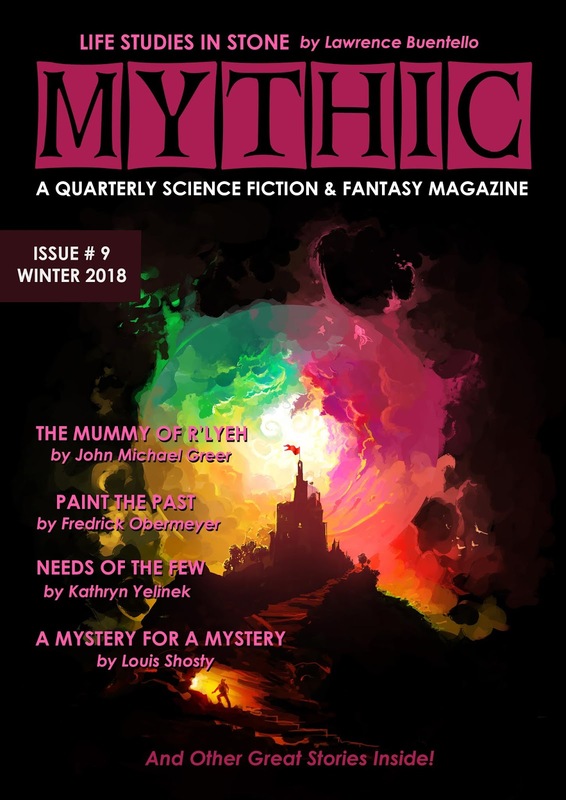 MYTHIC, the magazine I edit and publish, is still going. I'm about ready to drop Issue #5 if you believe it. More to do with that project too. Lots more. You'll here about it all as I go through some learning curves and pick up a few new skills along the way. With the year about up, I'm starting to look ahead to 2018. Plans are being made. Projects are already ramping up in some cases. There are a lot of dreams that I'd like to make realities next year. I can't guarantee anything, but I can put things into motion and see what happens. If nothing else, it will all be interesting. I plan to return to writing in a serious way in 2018. I want to finish things previously started and move on to new work. New books and new short stories are the goal. I have a lot of hopes tied to writing this coming year and I hope I manage some of it. I hope all of you have had a Happy Holiday season and I wish each of you a Happy New Year.